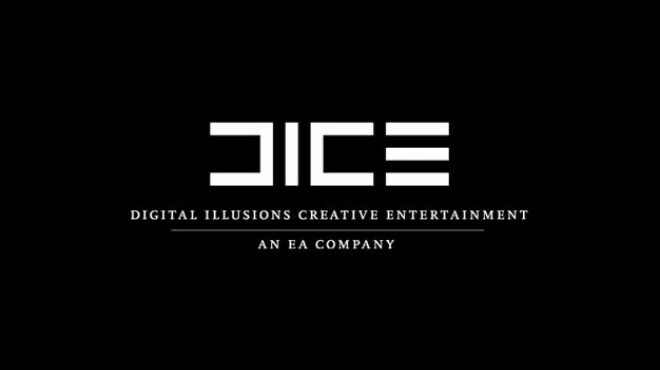 EA doesn’t want to turn DICE into a “Battlefield factory,” explains EA Games’ vice-president Patrick Soderlund. He goes on to say, “the minute we start saying ‘you’re going to make a Battlefield game for the rest of your life’, they’re going to go some place else. So for them to make great Battlefield games there need to be other things for them to do as well. That’s why we have people who move around quite a bit. And then obviously we have a boatload of people that just want to make Battlefield because they love it. Only Battlefield 4 and the rest of Battlefield 3’s expansion packs are confirmed to be in development at DICE.